– Espresso Machines and more. 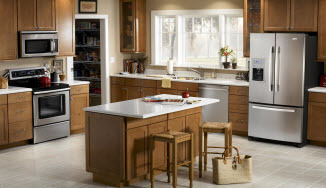 "The residential appliance repair technicians from Ralph's are always friendly, professional and prompt. I don't have time to waste the day away waiting for service people!" If you've noticed that one of the appliances in your home or business has been leaking, making strange sounds, or not operating as it should, call the major appliance repair specialists at Ralphs. 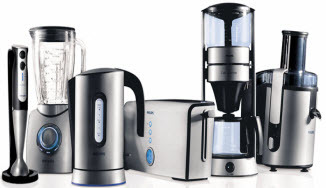 Small Appliance repair is often a less expensive choice than replacement and is better for the environment too. Don't just throw away your broken Kitchenaids and Espresso Machines, let us fix them. Tampa can get pretty hot in the summer months, but that doesn't mean you have to suffer if your AC isn't working properly. 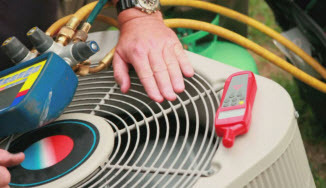 When your home or business requires prompt air conditioning repair, call us!